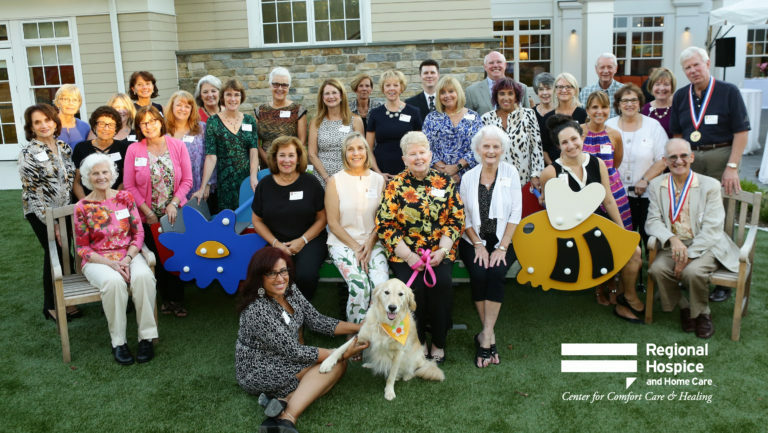 Regional Hospice and Palliative Care provides expert hospice care to patients wherever they are–in their home, in a skilled nursing facility or at our Center for Comfort Care and Healing. Our program provides physical, emotional, and spiritual support for families whose babies have died or have been diagnosed with a terminal condition prior to delivery. More than 30 programs, support groups, workshops and memorial events help to heal the pain of grief and loss. We have an in-patient facility in Danbury, CT, but also offer in-home hospice care throughout Connecticut & New York. We are recognized by healthcare professionals and consumers as the premier provider of quality end-of-life care. Here are the cities and towns we serve. Are we in your area? See the team that helps us carry out our mission each and everyday. Spending time with a volunteer often allows patients to forget about their serious medical issues and focus on enjoying activities. Become a volunteer today! Make a gift to help support the Regional Hospice. Join our dynamic interdisciplinary team of phenomenal professionals. Our hospice patients have touched the lives of our Staff & Volunteers. Their strength and courage is forever in our hearts and minds, and we are honored to share some of their stories. Our Volunteers are the heart of our company. 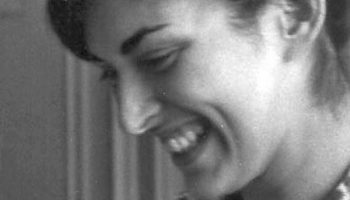 Their support and caring forever in our hearts, and we love to share some of their stories. Regional Hospice and Palliative Care has been dedicated to providing Bethel patients with comfort and compassion since 1983. We understand the pain and heartache that accompanies life limited illnesses, which is why we provide in-home care as well as palliative care and pediatric care. Our in-patient hospice care, located in Danbury offers assistance to individuals and families throughout Greater Bethel. Our services are available 24 hours a day, 7 days a week for your convenience. Do you have a question? Reach out, we can help. Our hospice care is available at your Bethel home, assisted living residence, or skilled nursing facility. 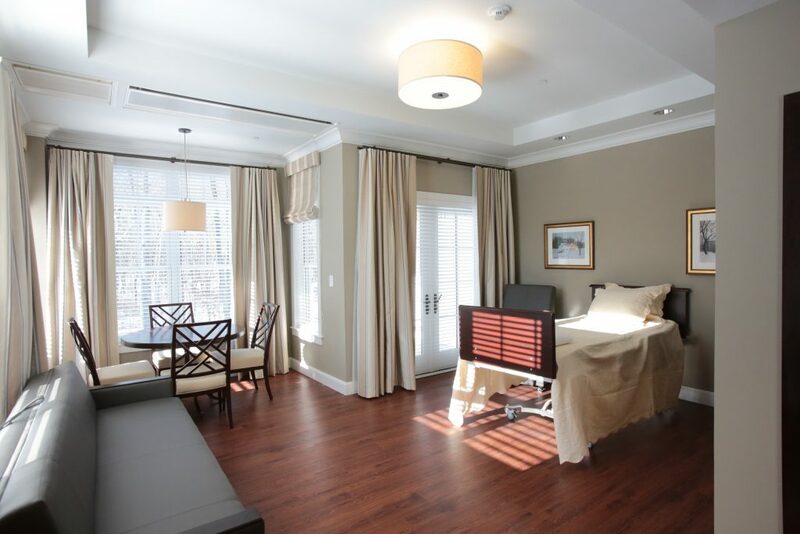 Located in Danbury, we have CT's only state-of-the-art private suite hospice center. Offering care and comfort for your loved ones. We provide our patients with specialized treatment to alleviate painful symptoms and manage stress. We offer care and support for families dealing with a child diagnosed with a terminal illness or has died. The qualities that she adored about White Ironstone China could also be said of her: she is strong, practical, and has a classical elegance. 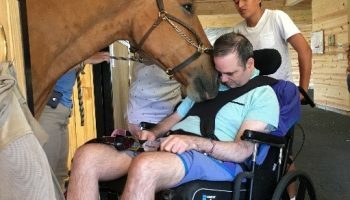 Victor Clarizio, visited Pegasus Therapeutic Riding, which was a day to remember for Victor and all the people who love and care for him. Read more about this meaningful day. Karl was an amazing individual who helped so many in the community. 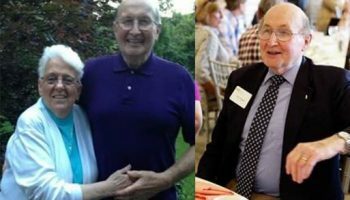 He was a tireless and unassuming advocate for the charitable causes he believed in. For over 30 years Regional Hospice and Palliative Care has been providing caring, end-of-life services to our Bethel residents.It is our mission to give each and everyone of our patients the highest quality of life possible. We offer compassion, peace, and dignity to all our patients and their families. Our families and patients can take comfort knowing we offer 24/7 care and comfort services. We happily provide assistance to patients in the comfort of their own home, or in our state-of-the-art facility. Our hospice services are available 7 days a week, 24 hours a day. With a staff stacked with physicians, registered nurses, social workers, chaplains, hospice care aides and trained hospice volunteers, we are able to customize treatment plans based off of each patients needs and wishes, and offer occupational, speech, and physical therapy if needed. It is our mission to treat our patients and family with compassion, peace, and dignity. We work with symptom and pain management that allow end-of-life patients to have the highest quality of life possible. Consider hospice when there is a terminal prognosis of 6 months or less, (a disease that has run its normal course) or if a child is suffering from a life-limiting illness. We are here to provide your loved one with high quality care as they enter the last stages of their illness. There are a variety of people and facilities that can refer your loved one to receive hospice care, including: clergy, family, friend or other home care agency and will be admitted under a physician’s direction. An online hospice referral can be conveniently completed through our site. Hospice care is covered by Medicare, Medicaid and most private health insurances. 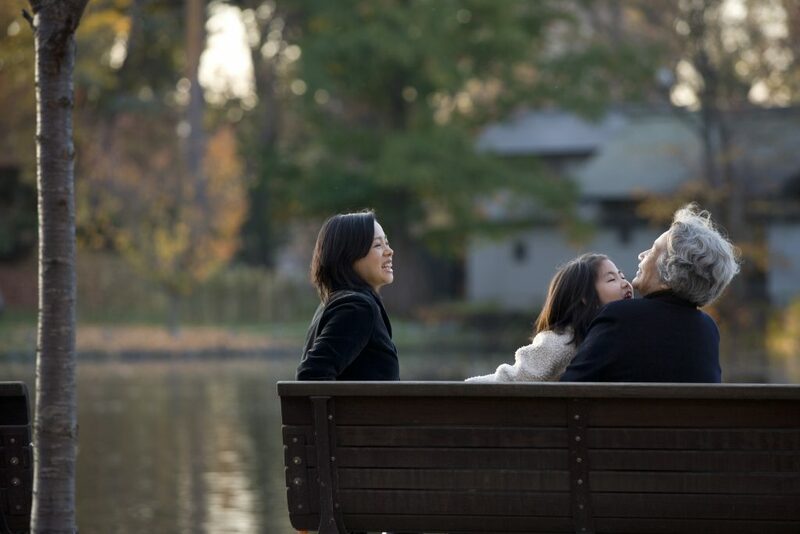 Caring for your loved one is important without causing a financial burden. Home Hospice Care comes to you, wherever you reside – your home, assisted living residence or skilled nursing facility.We’re dedicated to providing our services through wherever you are most comfortable. Many diagnoses are considered: Alzheimer’s and related dementias, pulmonary and cardiac diseases, and cancer. Hospice Care is a covered benefit under Medicare, Medicaid, and most insurances. Special services like speech, physical and occupational therapy are available when needed. Our support line is available 24 hours a day, 7 days a week for symptom management; medications and equipment as well as emotion and spiritual support. Sometimes our Bethel patients find themselves receiving hospice care in a facility or nursing home that has a contract with Regional Hospice and Palliative Care. We have trained volunteers on hand when caregivers are in need of a break. These volunteers are able to provide companionship to their patients, run errands, and even share special skills such as singing or telling jokes. 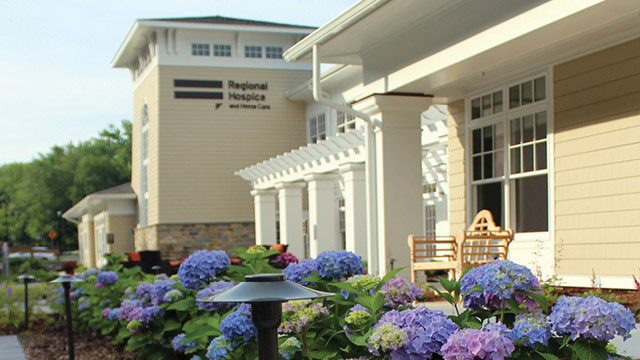 If your Bethel home is not the best option for your end of life care, Regional Hospice offers inpatient hospice care. Located in Danbury, families and their loved ones will be supported at our state-of-the-art facility and friendly staff. Gourmet meals are available for whatever you crave. Chef Jonathan LeFebvre and his kitchen staff create positive relationships with our patients that stay at our facility. Our Palliative Home Care Program can provide specialized medical treatments to Bethel patients suffering from advanced illnesses comfortably. Palliative Home Care can be an option for those suffering from serious advanced illnesses. This customized medical care can help patients manage painful symptoms while also providing emotional and spiritual support for families.It is sometimes used with other curative methods as well. Many Bethel patients who utilize this treatment are homebound or have specific needs.The Palliative Home Care Program can be beneficial for patients seeking specialized treatment. Our Pediatric & Perinatal Hospice Programs provides physical, emotional, and spiritual support for Bethel families whose babies have been diagnosed with a terminal condition or have died. We can accompany families throughout the journey of pregnancy, labor, birth, life and remembrance. 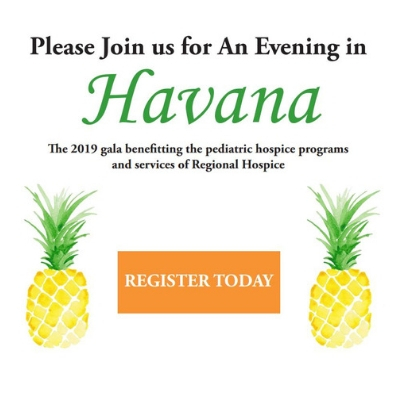 Pediatric & Perinatal Hospice care includes visits by healthcare professionals with expertise in perinatal care, instruction in caring for babies at home, and will connect you with any further resources you may need. Regional Hospice and Palliative Care has been dedicated to providing comfort and compassion for Bethel patients for over 30 years. Contact us today to talk about your loved ones options with us and start their journey to a more comfortable life.